elections by promoting indicted police officers. banquet for members of the African Bar Association in Port Harcourt. rigging of rerun elections on December 10, 2016. “They promised Nigerians Change, but we are seeing nothing. presence in Nigeria. Through him, we will send a message to the world. 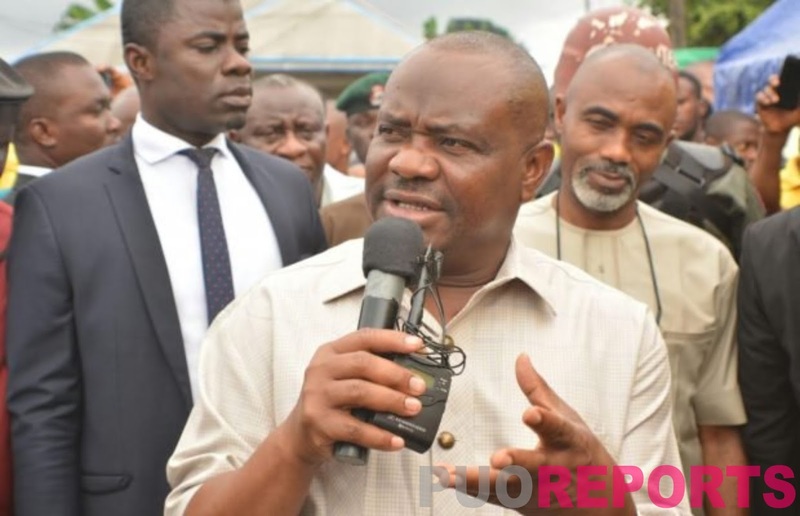 for 2019 to help the APC rig elections,” Wike said.